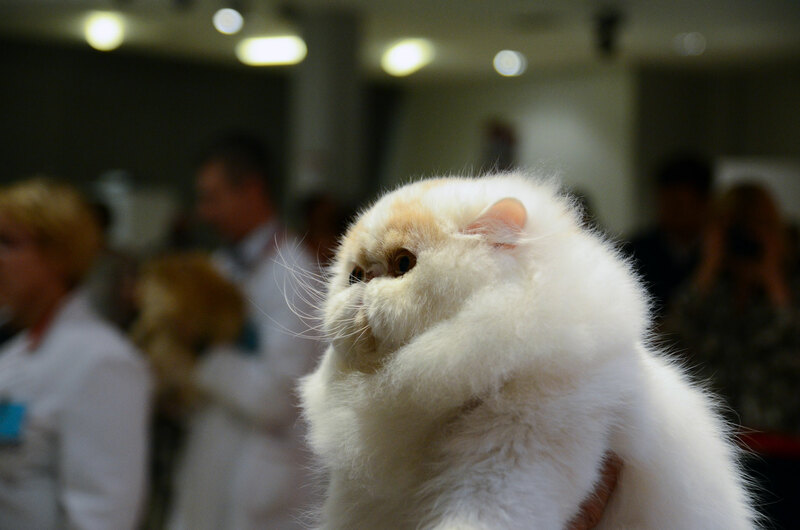 Competition for the National winner is competiton within exhibitors and cat breeders that are members of SFDH, in which are important results on all internation cat FiFe shows in Croatia for previous year. 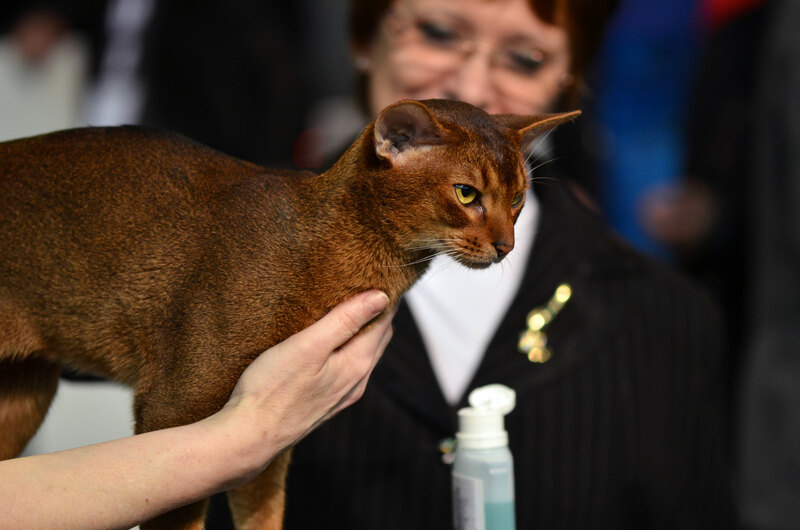 For cat to compete for title National winner, it must be at least once the most beautiful cat in her color group or get at least one nomination for BIS, for year its competing. 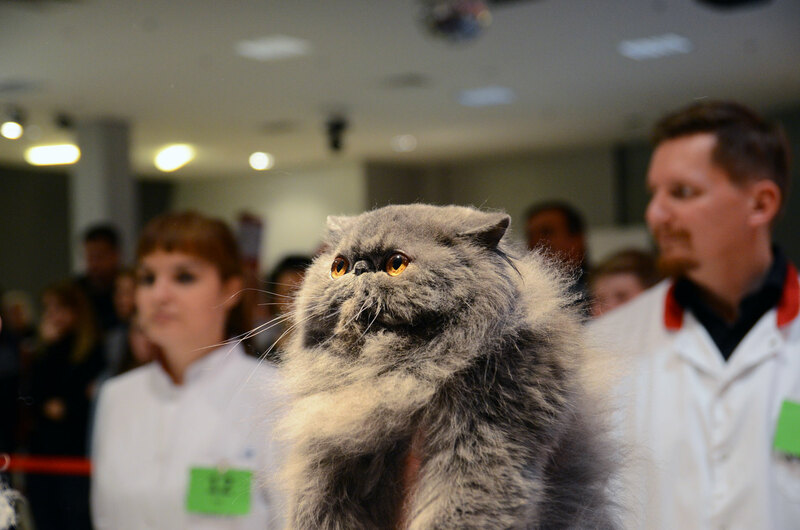 Adult cat must be at least champion or premior. 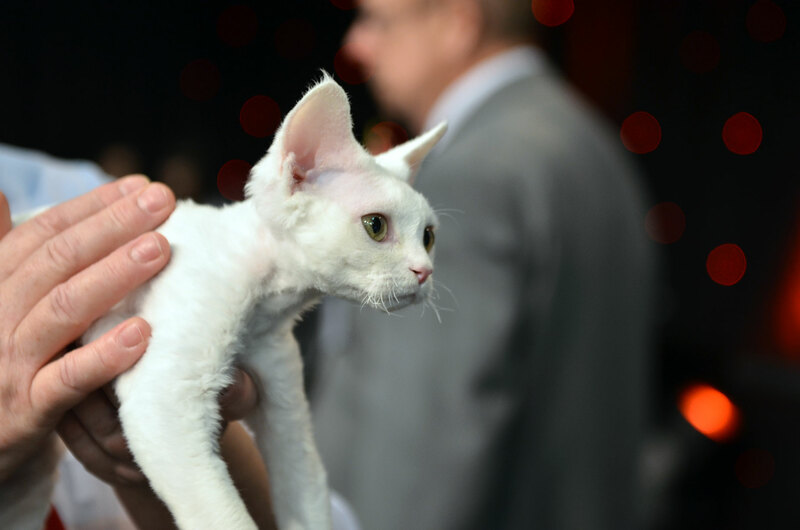 Within each category, title of National winner can get one adult cat(male or female), one neutered cat(also male or female) and one kitten. 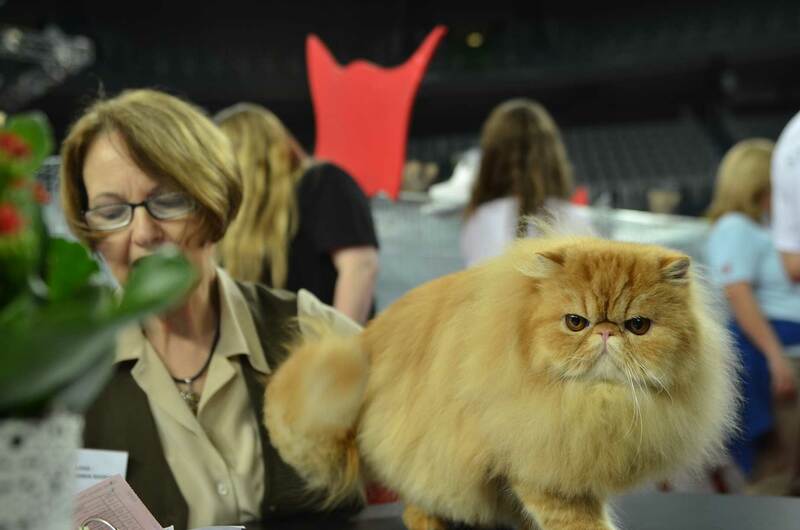 National winners are those cats that got most points within their category. 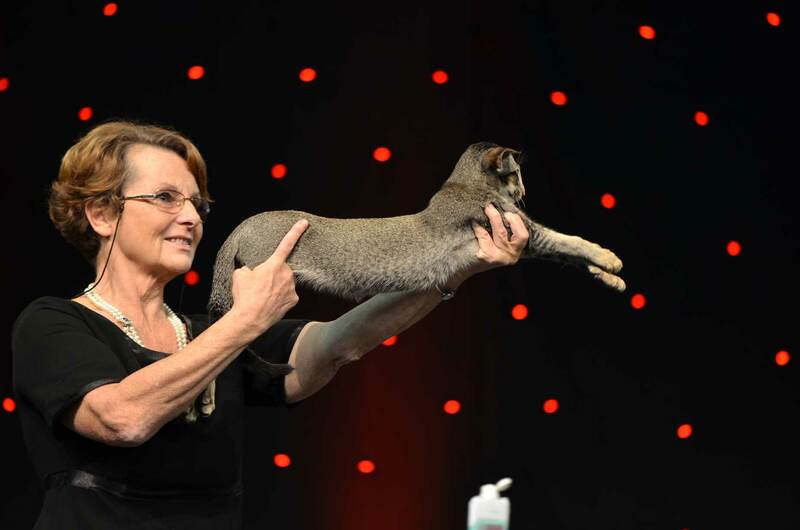 Competition for National winner is happening with all FIFe members and that title goes in pedigree certificates of cats who won the title but also in pedigree certificates of their ancestors. 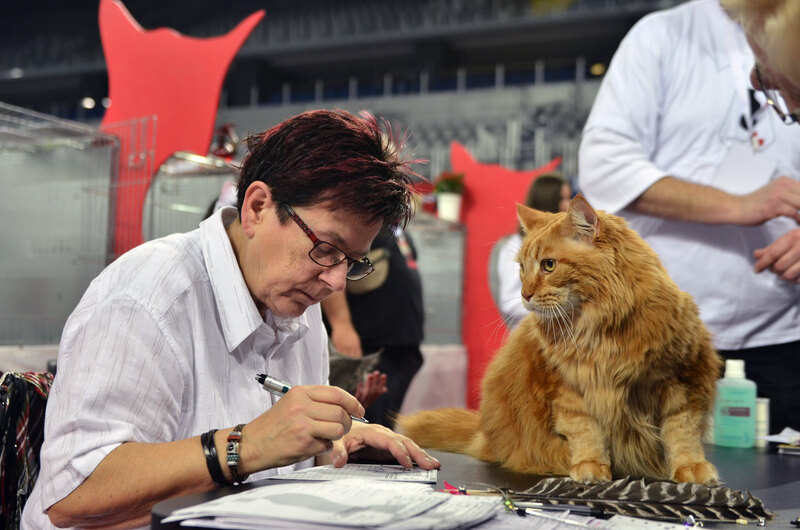 Croatian Feline Association was established in 08.02.1992.SFDH was for two years under the patronage of FIFe and its member Luxembourg. 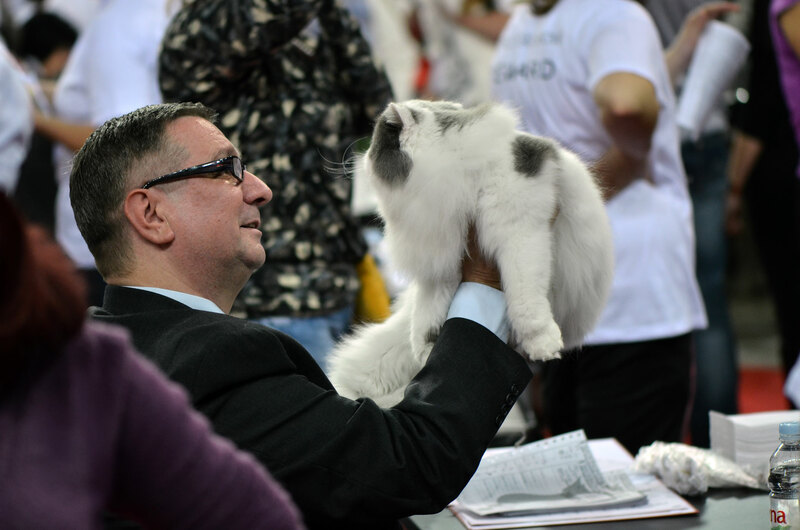 In the global international organization Federation Internationale Feline (FIFe) SFDH was accepted in the 1994 at Annual General Meeting of FIFe in Prague. 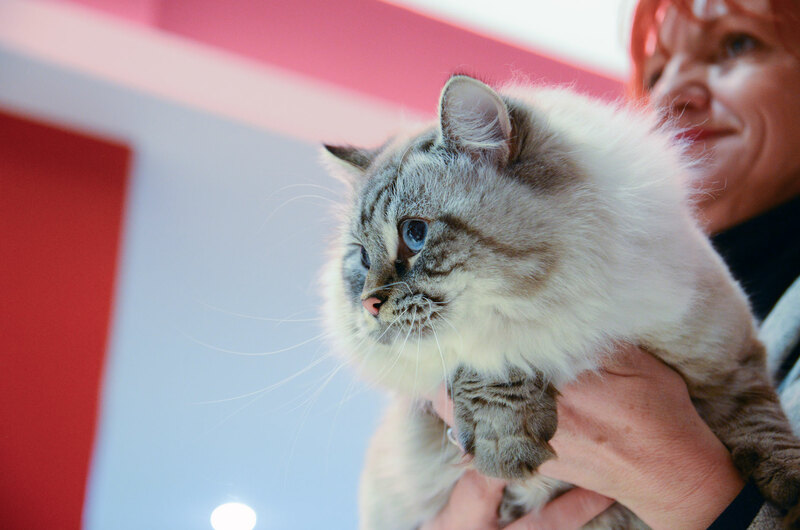 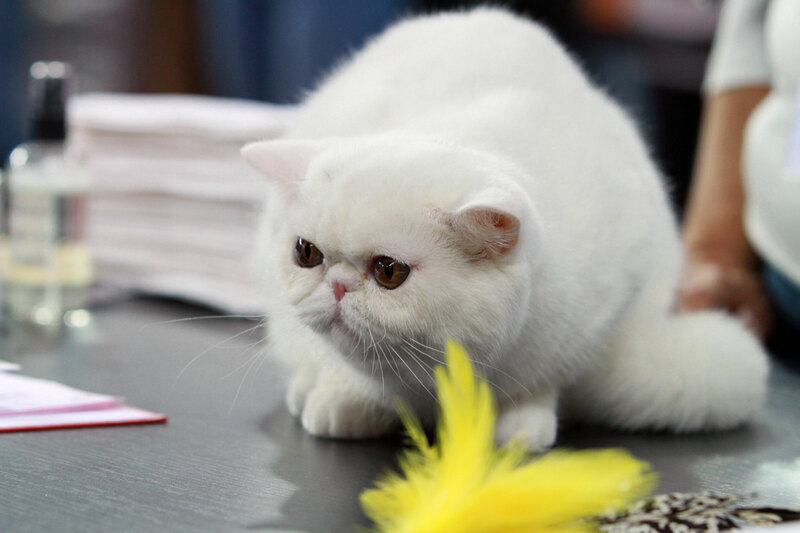 Since then, theSFDH is independent and a full member of the FIFethat organizes eight international cat shows annually in four sessions (two cat shows in four weekends). 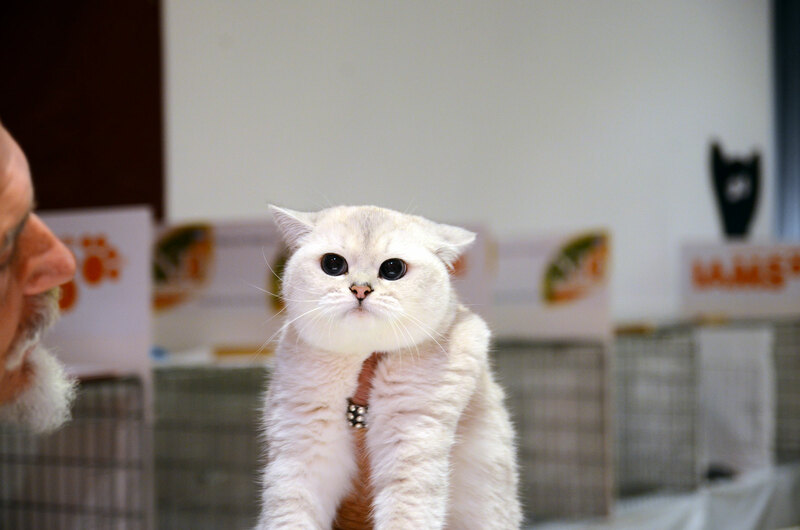 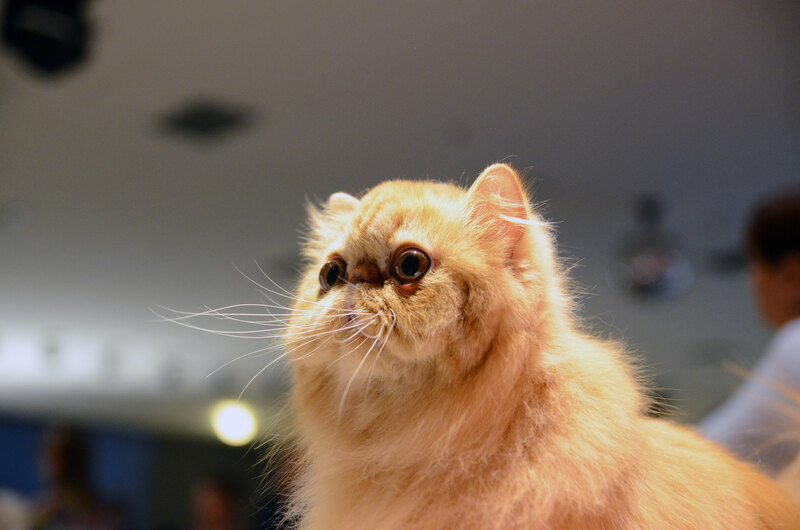 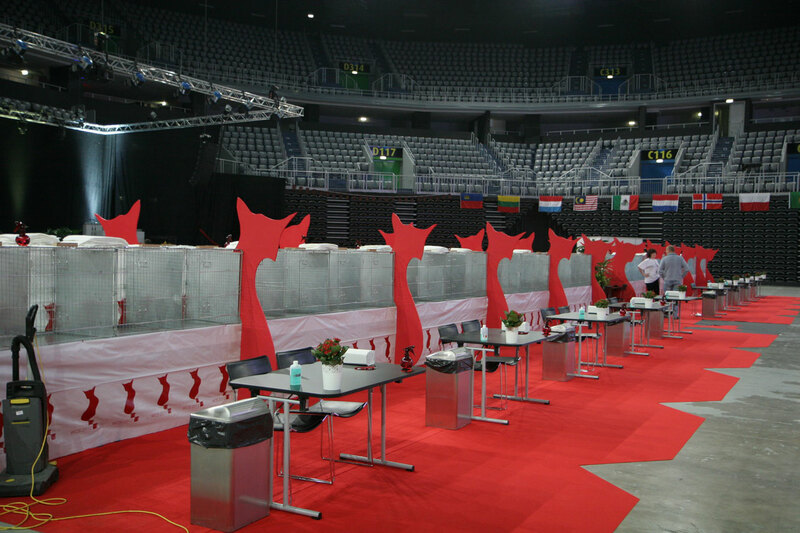 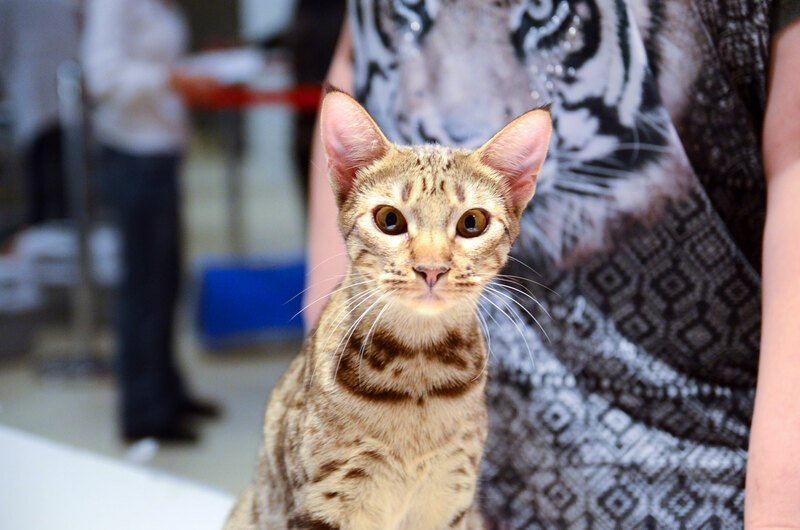 SFDH in 2012.had organized the World cat show, which had been attended by more than 1,000 cats from 34 countries.